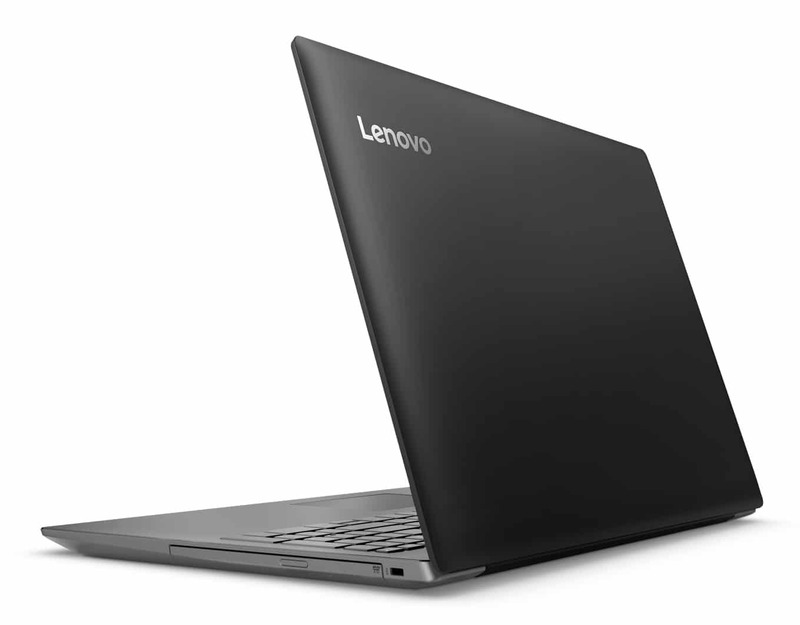 The 15-inch Lenovo IdeaPad 320-15IKBN notebook designed for versatile everyday use comes in a current 487-euro version with a low-power Kaby Lake Core i5 processor, a large-capacity hard drive, an entry-level dedicated NVIDIA graphics card and USB 3.1 Type-C connectivity, all under Windows 10. It sports a sober design with its black shell and dark interior. 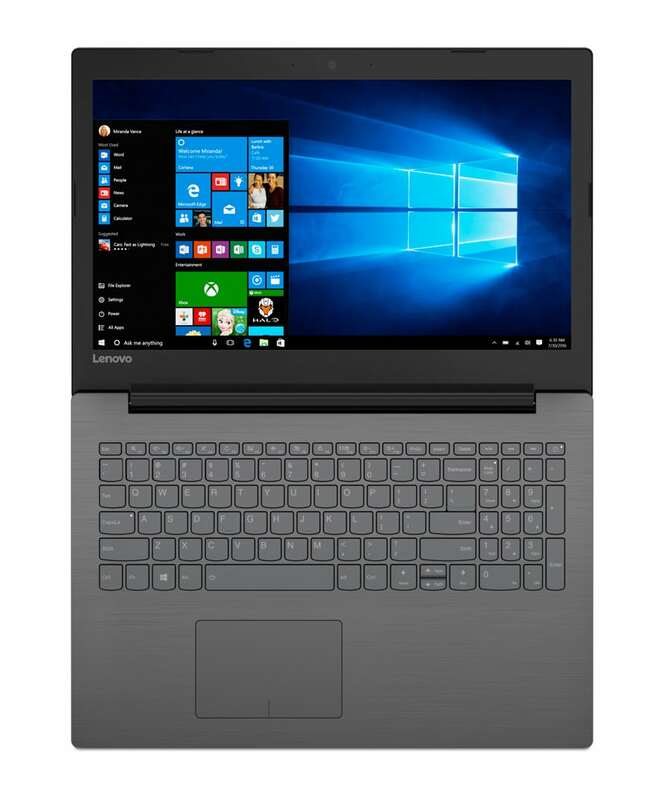 This Lenovo IdeaPad 320-15IKBN is a 15-inch laptop designed for versatile everyday use. 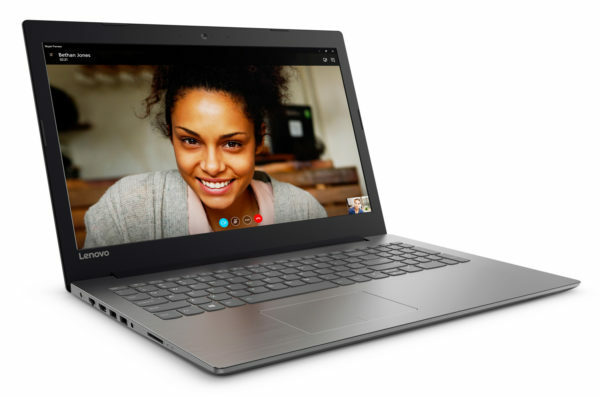 It delivers good general benefits with its processor Core i5-7200U low consumption Kaby Lake and its 4 GB of RAM that can be increased if necessary via the free RAM slot to be more comfortable multitasking. Storage side, this notebook will seduce those who wish to enjoy a consistent capacity with its hard drive of 1000 GB. It also benefits from a good connection made up of 1 USB 3.1 Type-C, audio and Ethernet ports, Wi-Fi ac and Bluetooth 4.1 wireless modules for remote connections and communications, HDMI video output Convenient to easily connect to a TV or monitor or 2 USB 3.0 (USB 2.0 compatible) ensuring transfers made faster than USB 2.0 if you plug in USB 3.0 devices. A dedicated GPU is also present with the embedded GeForce 920MX board. Positioned on the entry level, it is able to run graphics-intensive games and of course allows you to watch photos and videos. The screen adopts precisely a 16 / 9th format suitable for this use, classic feature in the image of its definition of 1366×768. However, it stands out for its antireflection treatment and is therefore more legible in a bright environment than a glossy slab.